Springtime in Korea is without a doubt my favorite season. It's often far too short for my taste, but while it's here, it's wonderful. Green bits of grass are finally popping up, new leaves are sprouting on the trees, and the cherry blossoms are blooming in full force. 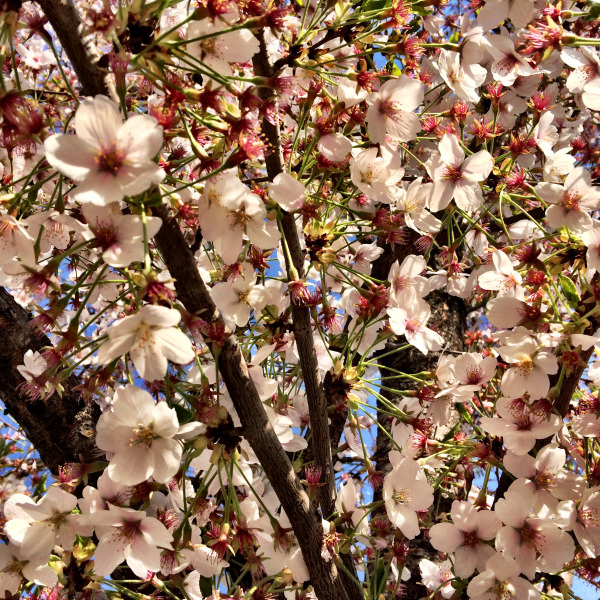 To me, the cherry blossoms officially herald the beginning of sunny, warm days, and making time to see them is always on the top of my spring to-do list. Despite being smaller than the state of Michigan, South Korea manages to pack a whole heck of a lot into an area that generates the world’s 15th highest gross domestic product (About $1 trillion.) How? Nobody can be sure, but whether it’s the Miracle on the Han River or the people’s sheer determination to be better, South Korea is a place of superlatives. 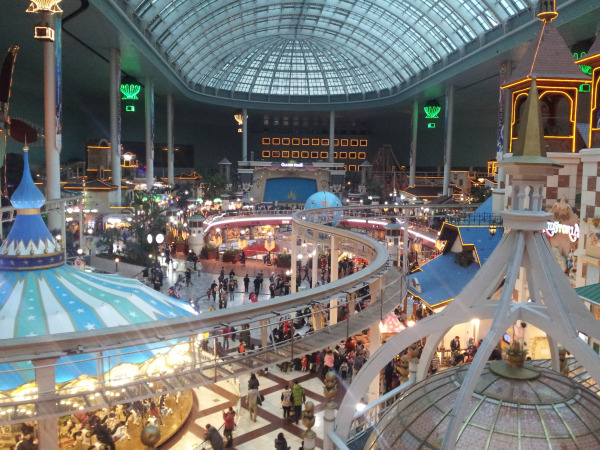 One of those superlatives is Lotte World, the world’s largest indoor theme park. 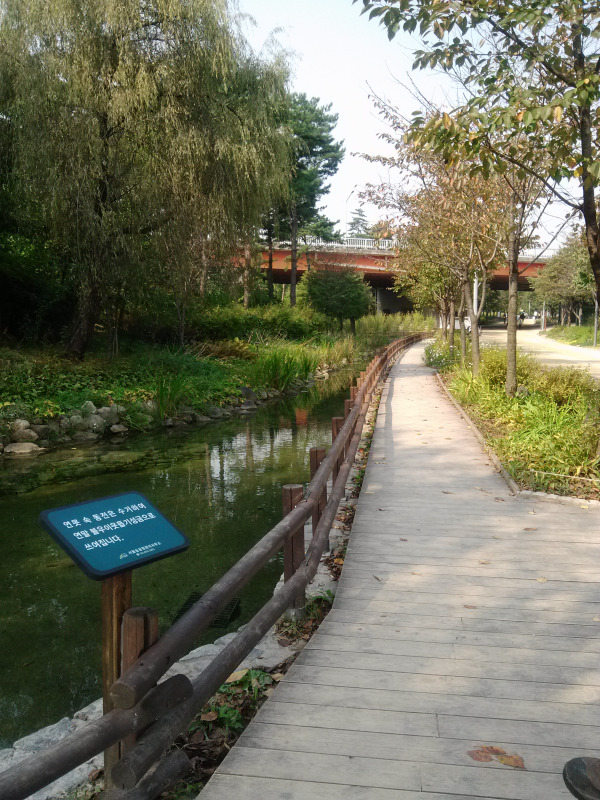 Seoul Forest: A Perfect Park! Although Busan is wonderful, I love spending a weekend in Seoul. 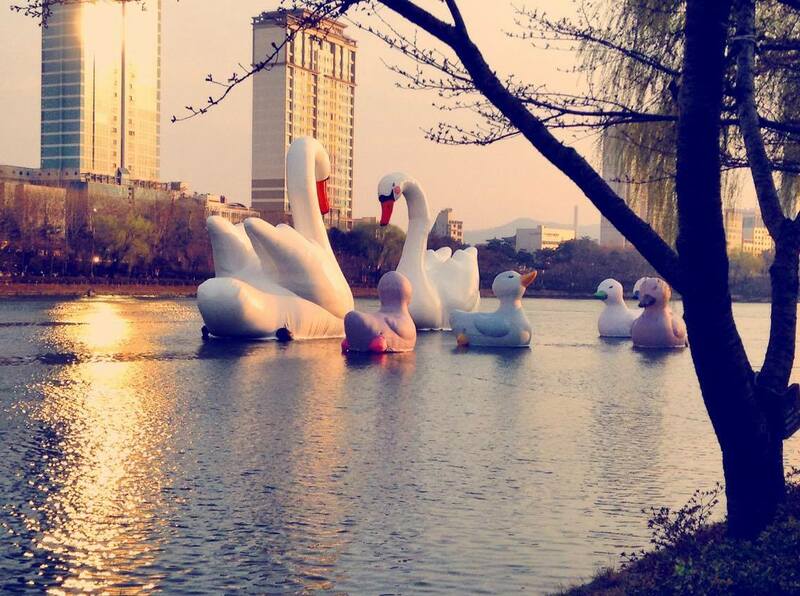 When my nature loving friend came to Seoul for a visit, we looked for a less urban experience. 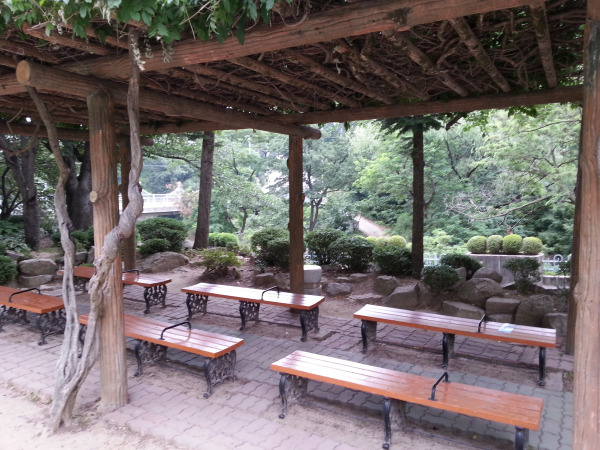 We discovered Seoul Forest, a Joseon dynasty hunting ground turned into a huge nature park. The park is really five mini parks in one, and boasts deer and many other animals and plants. There are also bike paths everywhere, and the park itself is huge, so I recommend grabbing a bike, or spending all day and night leisurely walking around and enjoying the clean air. When I decided to teach English in Korea, I knew that it would be hard to leave my friends and family. But I also knew that with Skype, Facebook, Twitter, and email it would be very easy to keep in contact with everyone. What I didn’t realize, however, is just how much I would miss being around animals. 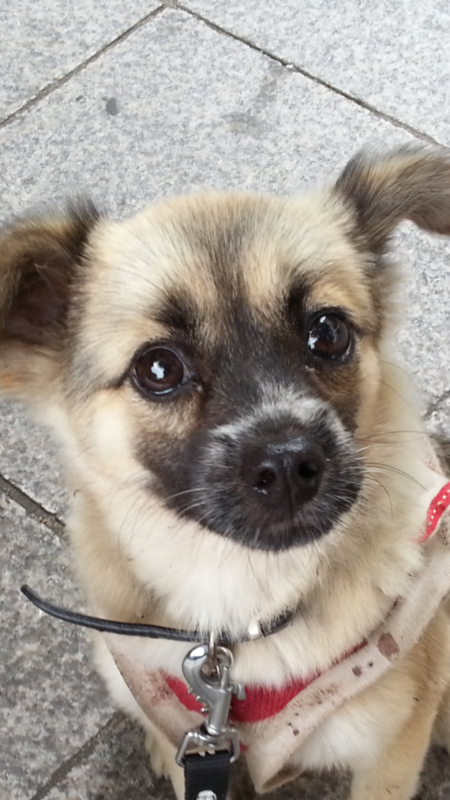 Having had a dog my whole life, living in Korea is the first time I find myself pet-less. Which is why, when one of the other English teachers at my school told me about the dog shelter in my neighbourhood, I had to check it out. When I came to Korea to teach English, the first thing I noticed was how many parks there were. Every city block seems to have a small patch of land or park. Trees, grass, and benches are everywhere. What’s better is that they are spotless. (Even in Seoul, where I spent my first week, the parks were clean). In Daegu, where I am teaching English and living now, this is also the case. Looking for a place where we could stretch our legs, Neil and I went to walk around the Olympic Park. In 1988, Seoul hosted the Summer Olympic Games with such pride and success. Neil told me it was the Olympic Games which brought about a movement towards democracy for South Korea. 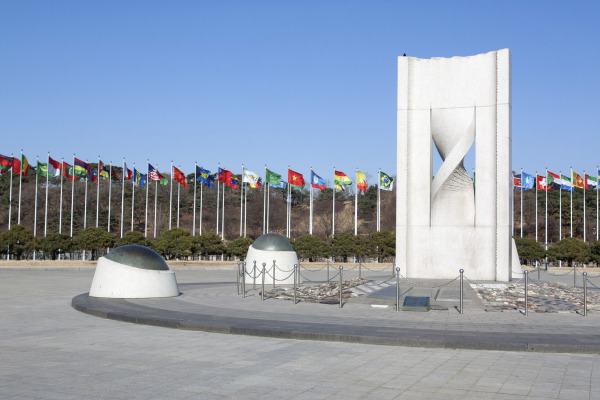 It was President Park Chung-hee who first proposed the idea for hosting the Olympics, wishing to receive international approval for his authoritarian leadership. Even though he was assassinated in 1979, South Korea’s efforts to win the bid for the Olympics continued.